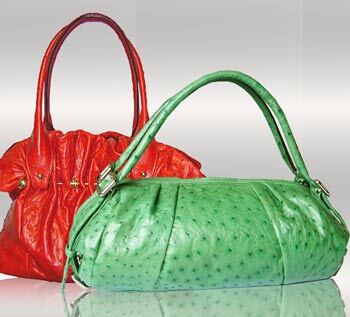 If you are looking for a truly luxury handbag, one of the most exclusive leathers of all is ostrich leather. Soft and luxurious it is also a tough leather that keeps its good looks for many years and its elegantly patterned texture, spotted with the characteristic quill follicle polka dots, is the epitome of restrained chic. 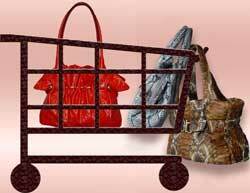 Choosing a new handbag is an important decision for any woman today. A handbag isn’t just a fashion accessory, it is an integral part of our daily life, guarding our intimate secrets, reflecting our personality and style and being the finishing touch to our image.